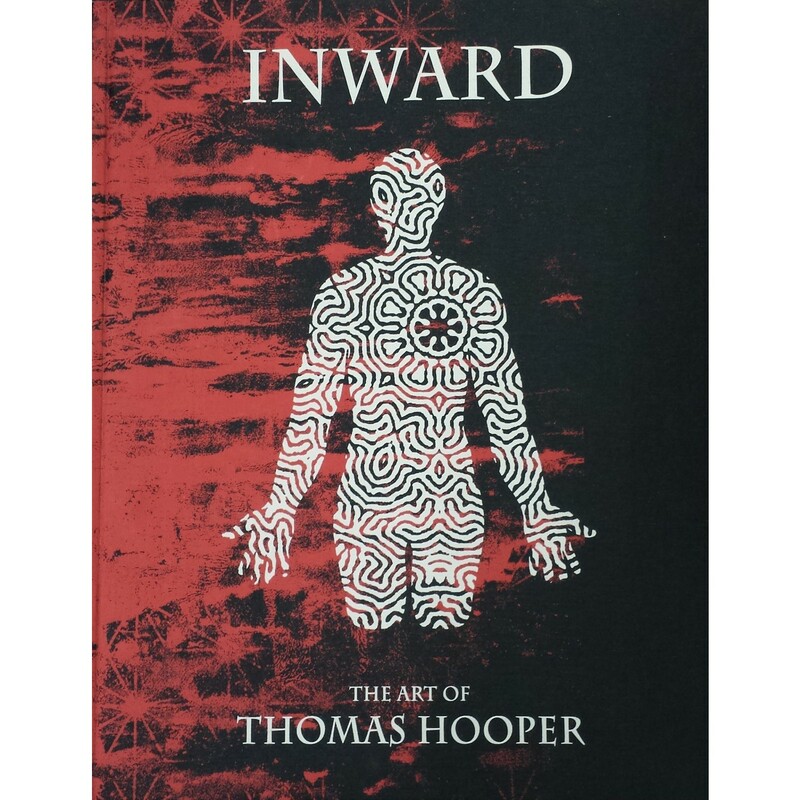 INWARD is a book full of amazing art by Thomas Hooper. 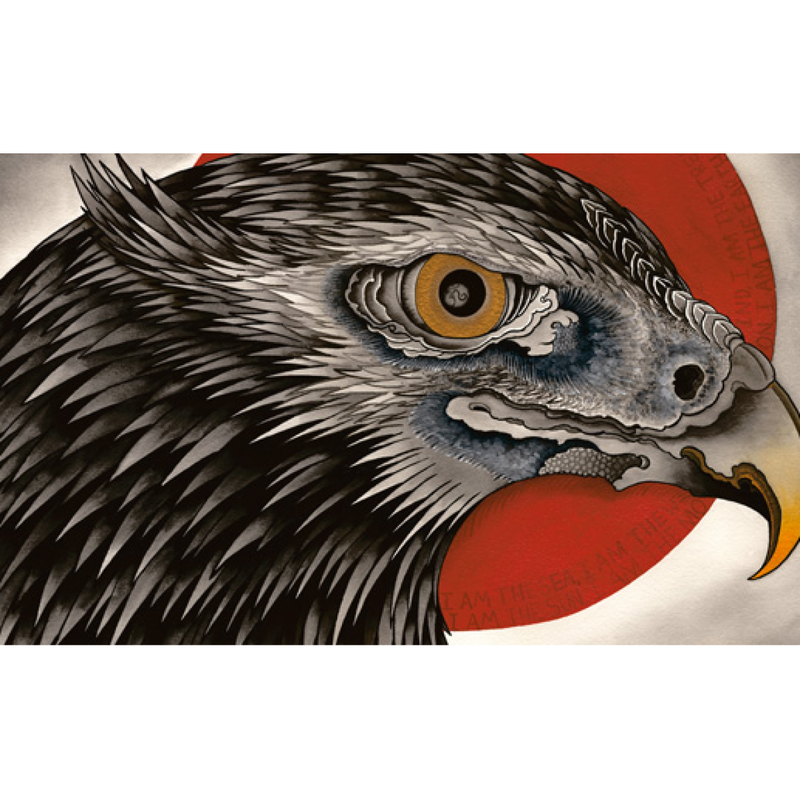 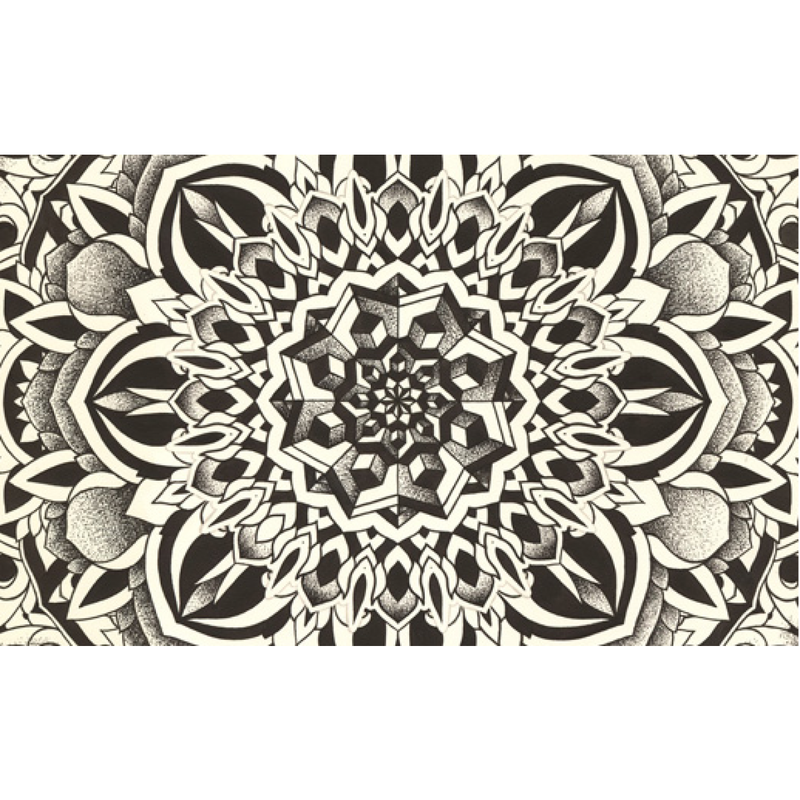 Paintings and drawings inspired by wild nature and of course his famous and hypnotic geometrical patterns, cosmology, and religious images coming from the East. 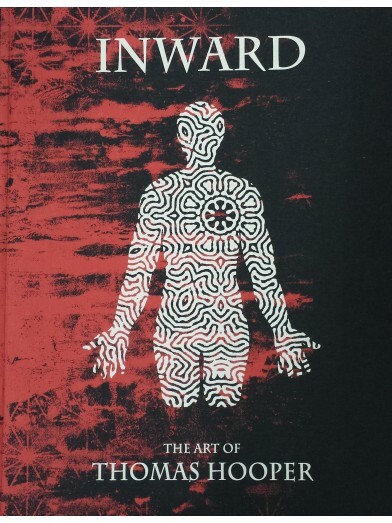 INWARD is a book full of amazing art by Thomas Hooper. 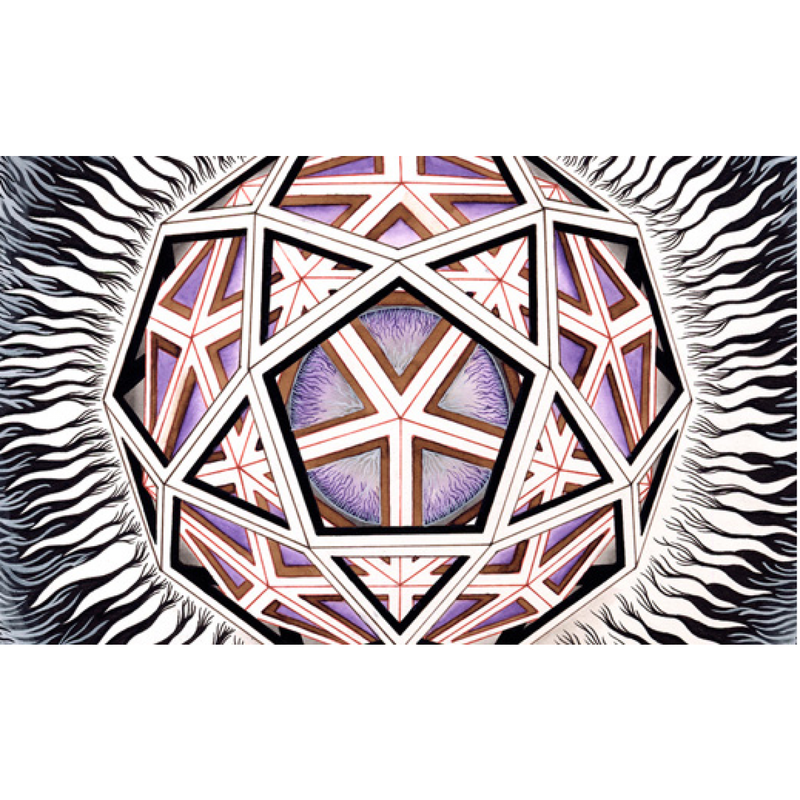 Paintings and drawings inspired by wild nature and of course his famous and hypnotic geometrical patterns, cosmology, and religious images coming from the East.